If you are interested in displaying your work, please post in the comments below. Lots of nice color, thanks for the submission! half of the 20th century in North America. were being made in Germany. I love the look and feel of marbles. strives for the perfect product. the images bring back some thoughts of your own past. Negative photography open my eyes to another side of everything – human, nature and society. I often joke about seeing “the other world” in my negative photos. “Not Totally Negative” creates an altered perspective by reversing colors and lights. The result is surprisingly gorgeous and profound, if to capture the moment from the right angle. I get it sometimes by chance, other times through careful arrangement. 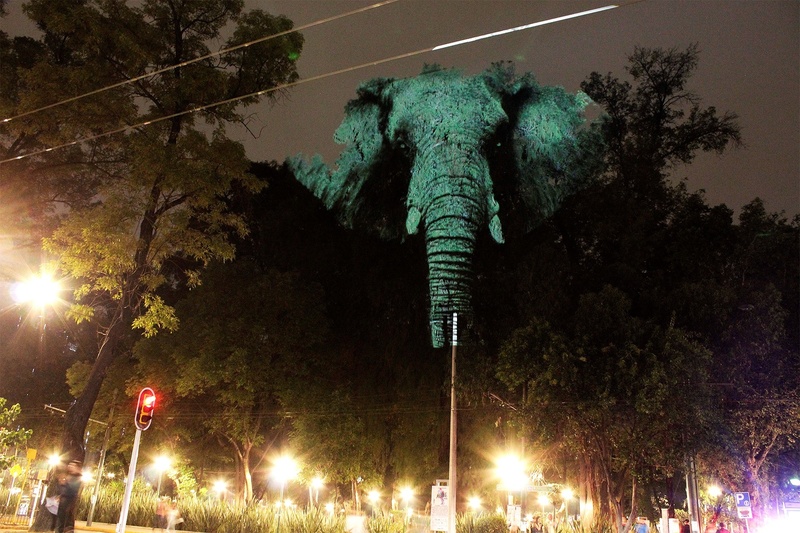 Video Installation presented at Marvin Festival 2017 which transformed the trees of Parque España, Mexico City, into huge 3D animal motion faces. 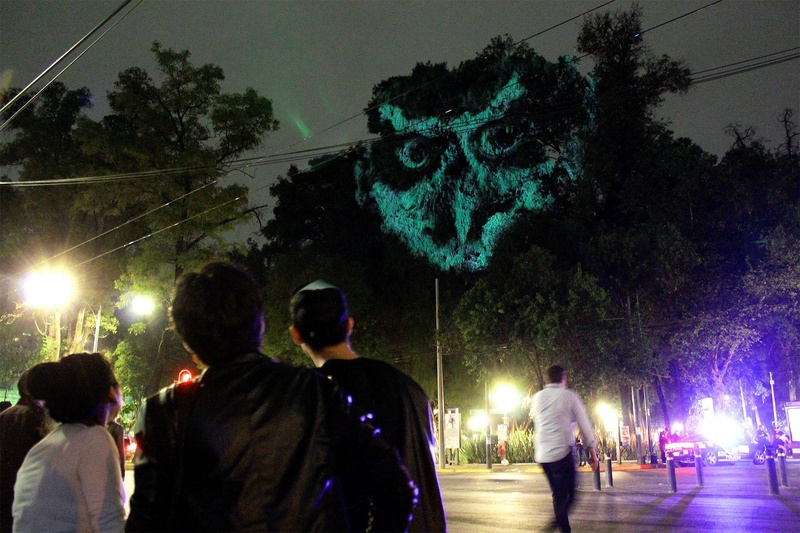 The intervention goal was raising awareness about the destruction of ecosystems and animal species. If you have planned to visit Saint-Tropez this summer, don’t miss the spectacular installation of Philippe Pastor, “The Burned Trees”, on view at the Château des Marres, in the Gulf of Saint-Tropez. 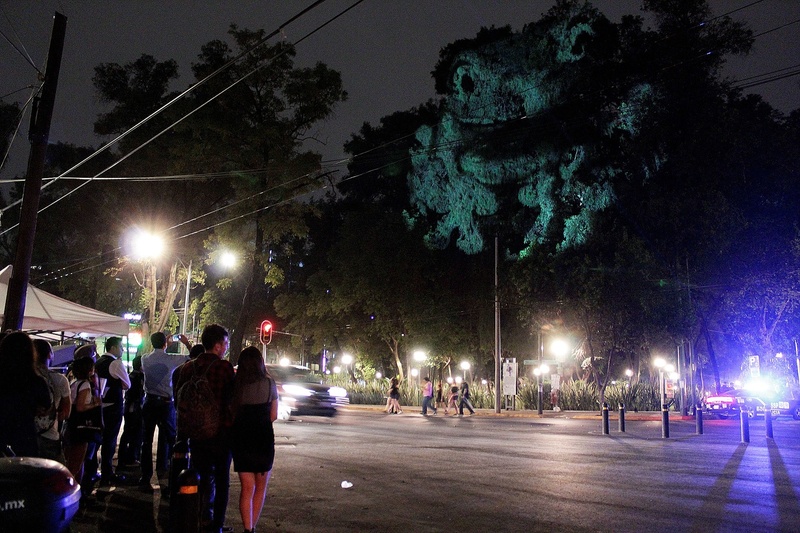 “The Burned Trees” sculpture is a sensational opportunity for visitors of all ages to experience an amazing work by one of today’s most connected to earth artists.